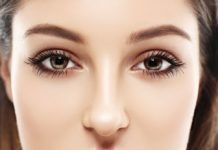 How To Grow Eyelashes and How long can grow eyelashes? In about 4-8 weeks. But after a week, you will notice the first result! Eyelashes – hair! That is why the growth of eyelashes could apply the same tools as for hair growth: masks for faster hair growth and proper massage. But the problem is that the lashes are in the immediate vicinity of the eye masks and components can splash in the eyes, causing irritation and allergies. 3.1.1 What Absolutely Can Not Do, If You Want To Grow Eyelashes? Such oil for eyelash growth is better to make your own. All you need – is an empty bottle out of mascara, cosmetic oils, vitamins A and E oil and some other components. If you only add oil and vitamins, blend well and store at room temperature.If you added aloe juice, something perishable – keeps a bottle in the refrigerator. 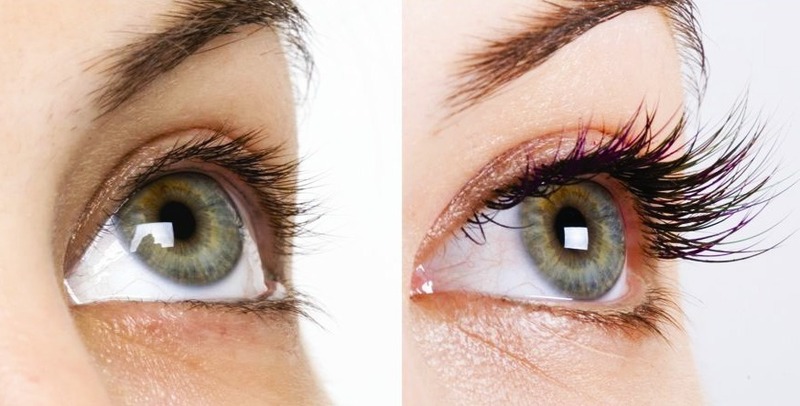 Which oils are suitable to grow eyelashes? The best oil for eyelash growth – is the almond. Nevertheless, suitable peach, grape seed, wheat germ oil, olive oil, sea buckthorn. Castor and burdock are used only for masks for eyelashes. They should not be left on the eyelashes at night, otherwise, you wake up in the morning with puffy eyes or eyes will itch. When applied carefully combing eyelashes, but try, not to get oil in your eyes, feeling somehow veil the eyes guaranteed. Besides, it may begin pinching eye. If we are massaging the scalp to strengthen the hair growth, then why not do the same with eyelashes? 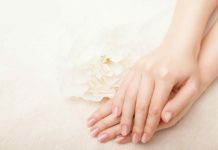 Massage can be used for any cosmetic oil, and can be done completely without oil. Masks for the growth of eyelashes in principle similar to the composition of the oil that you use every night. But have their differences: the fact that castor oil can not be left on for long lashes, it should be washed off after an hour! That is why the castor oil we produced masks. 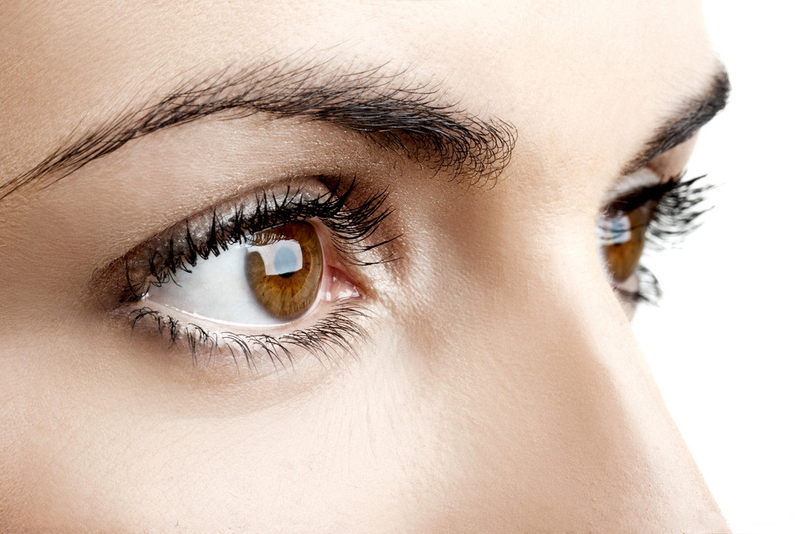 Castor oil – is one of the best oils to the eyelashes grow. It strengthens and moisturizes eyelashes, stimulates their growth, making them thicker, longer and prettier. It is best to make a mask of one of the recipes and store it in the refrigerator. Eyelids and eyelashes applied liberally (mascara brush or cotton swab), nevertheless, trying not to get into your eyes. When applying please message century, as indicated above. Instead of castor oil, burdock can take – it also can not be left overnight. Castor oil and burdock 1:1, in this mixture, add a few drops of vitamin A and E in the oil and a little aloe juice. Castor oil and aloe vera juice in a ratio of 1:1, it is possible to add vitamin A.
Castor oil and rose 1:1. Castor oil, aloe vera juice, and chopped parsley in a ratio of 1:1:1. What Absolutely Can Not Do, If You Want To Grow Eyelashes? Don’t Sleep in makeup. However, this can not be done at all, since makeup left on the night, very bad for the skin. Morning and watery itchy eyes – is it good?